Texts are a part of our lives and it can get really irritating if we delete them by mistake. We have important details from work, emotional messages from loved ones and even messages that we never want to lose ever. If it happens that you have lost your texts on iPhone, you can recover them. Yes, you heard it right. You can get them back and breathe a sigh of relief. Continue reading to know the tips and tricks on how to recover your deleted texts from iPhone. Everyone using apple device is fairly acquainted with iTunes. It is the hub of all your data. iTunes backup can be your resort to getting back your important texts in no time. Most people don’t know that iTunes is not just your data hub but also a great source to get your texts restored to your iPhone. Let us know the steps involved. If this option doesn’t work for you for any reason, you can try the next option of iCloud. 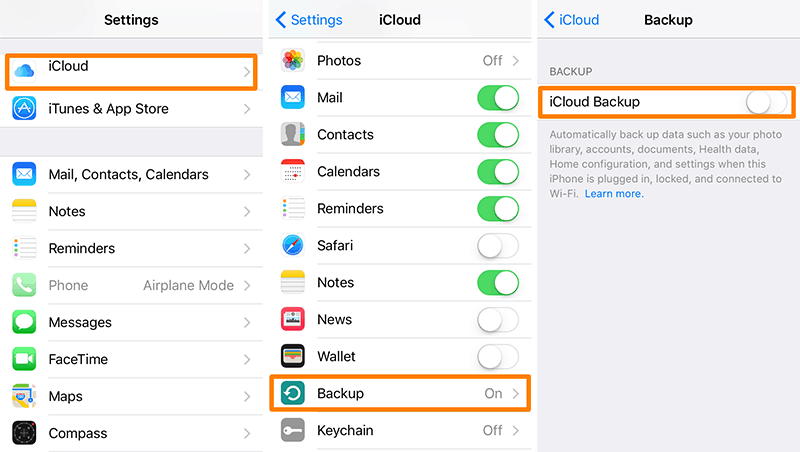 Although iCloud backup doesn’t work on all regions and network provider, you can try this. If you are lucky, you will get all your deleted texts through this process. If none of the two options worked for you, don’t worry, there is one more option that you can try and it should work for you. You can use a third-party application. Let us know how to proceed. Well, there is a thin possibility that none of the two already shared processes worked to restore your texts. However, if they don’t work, you can try using any reputable third-party application that people have used across the globe to restore their deleted texts. You can look for them online and choose the one that you feel is the best for your issue. No one wants to delete important texts on any phone. 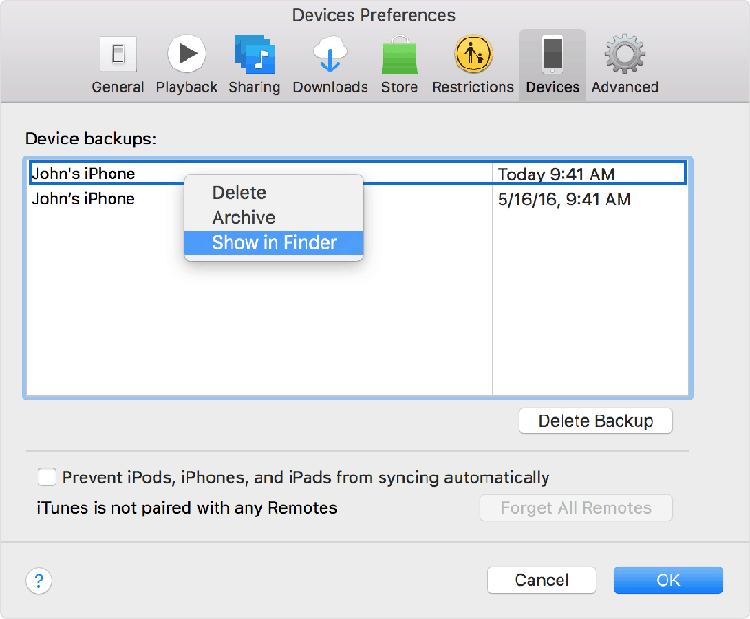 However, if it is an iPhone, you do have the option of backing up your phone using iCloud and iTunes regularly. This makes the task easier so you face a similar issue in future. Prevention is better than cure and it is the best way you can save your texts safe even if they have been deleted unintentionally. But why wait for something like this to happen when you can take precautions before it happens and bother you?